Prabhu Solomon, his next director shared the story during a press interaction and said that the film will talk about the nature and the problems humans are causing him in a more detailed way. 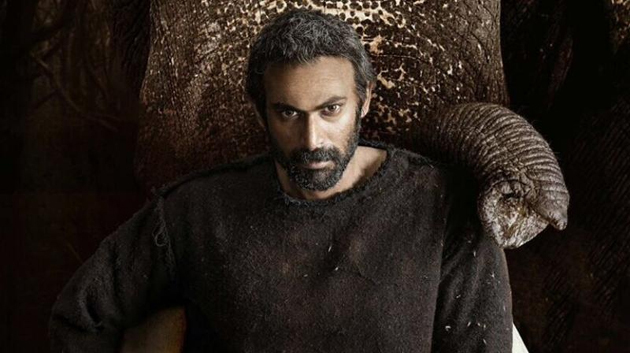 The film will be released in three languages, Tamil - Kadan, Telugu - Aranya and Hindi - Haathi Mere Saathi. Thanks to Baahubali and Ghazi, Rana can afford to release the film in all three languages ​​and expect a good opening. Suresh Babu is also one of the producers of the film.